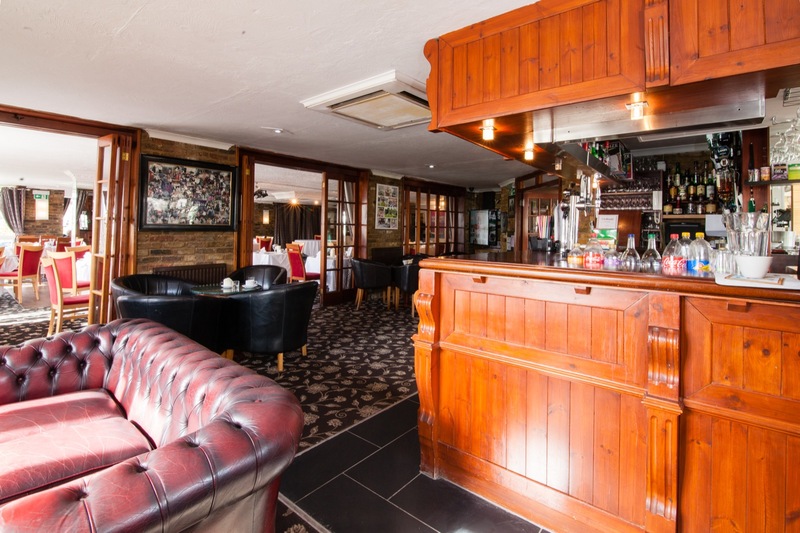 With our air conditioned Restaurant, brand new conservatory and luxury bar and lounge area, we can seat from 6-80 delegates in a variety of styles. As a family run business you’ll notice the difference in our peaceful atmosphere, friendly service and willingness to help. We can provide you with many services including Internet access, telephone use, photocopying, you request, we will do the rest. From the moment you make the first call to us to the moment your conference is finished, you will be allocated a conference co-coordinator who will ensure your requirements are met and everything runs smoothly. We have a great deal of conference experience with the Home Office, security companies, airlines, schools, marketing company product launches, training seminars and corporate entertainment including team building. Our friendly staff are provided all day, dedicated to your conference. When you book a conference here you are entitled to full use of the premises including the reception area, bar and lounge, restaurant, conservatory and floodlit car park. Our exclusive Hotel with indoor heated swimming pool, spa area, sauna & steam room and fully equipped gym is available for those delegates wishing to stay overnight. The Hunters Meet is located in the picturesque village of Hatfield Heath and ideally situated for Stansed Airport (10mins) and all major motorway link via M11.